A sophisticated outfit offering a unique & personal service to your wedding or special event. "Rob had the ability and foresight to read the crowd and mix the music up with a plethora of genres, ensuring everyone was up and dancing"
"I would highly recommend DJ Rob to anyone looking for a DJ, we have used him quite a few times and he is absolutely fantastic"
"From the very moment we booked Rob to take care of the disco at our wedding, we knew we were in safe hands." "We'd just like to say thank you again for such an amazing job you did at our wedding. Everybody had the most amazing time and there wasn't a moment when the dance floor was empty. We really loved your playlist, and the energy you brought to our evening." "We just wanted to ask that you pass on to Kelvin a massive thank you for last Saturday. He got the dance floor packed with people of all generations thought he did an excellent job." "We reserved DJ Kelvin for our wedding last year. We had over 300 guests of different ages and music tastes. He came highly recommended and he most certainly delivered." "Having recently booked Kelvin for a BAFTA after party in London, countless tweets and messages in praise for his impeccable skills surfaced. He is certainly one of the best DJs out there." "If we had a pound for every time we’ve said ”how good was Jethro” our wedding would have paid for itself! "Jethro is quite simply THE man. The music was always the most important part of our wedding, so we wanted someone to DJ who understood what we wanted and could reflect that in the evening. He absolutely delivered that, and more". "The atmosphere was electric and I would hire him at the drop of a hat. And so would all the guests that danced the night away to his magic. A seriously happy customer!" "Jethro was brilliant and catered perfectly for the tricky 20 year old crowd at my 21st who were split between wanting chart hits, hip-hop and house music. He got the balance perfect"
"The music made my party, and so many people mentioned what a 'fantastic DJ' we had hired. Great tracks spanning the decades meant the dance floor was buzzing all night! Also, Jethro was very helpful and friendly from start to finish. Would definitely recommend him. Thank you The Wedding DJ!" "The Wedding DJ listened and provided exactly what we wanted. 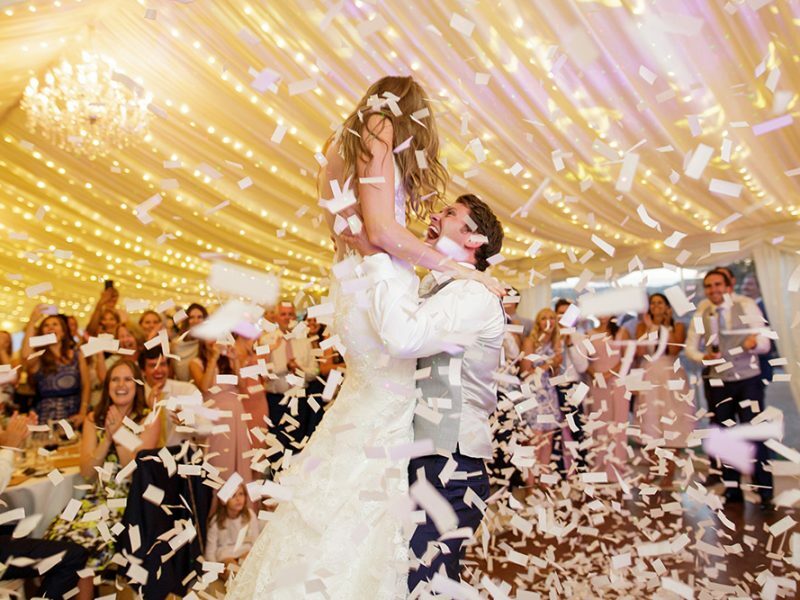 He met with us to discuss our exact requirements and ensured that we had a full dance floor from beginning to end." "The Wedding DJ played at our Lacoste AW15 press day, where we showcased the upcoming collection to media, stylists and bloggers. Creating a great vibe for the evening, allowing guests to relax and have a good time. He was able to bring his own DJ equipment or work with the venues, giving us options which was perfect. His involvement contributed towards what was a really successful day and evening!" 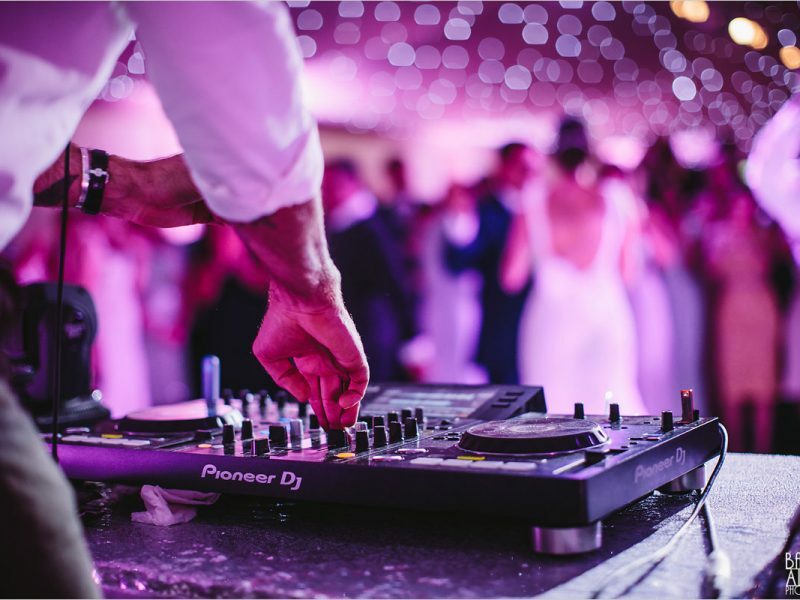 "The Wedding DJ played such an amazing set that the whole dance floor was packed from start to finish." "One of the biggest fears for my wedding was hiring a cheesy DJ. When I heard Jethro djing one evening in one of my favourite night spots I was sold!" 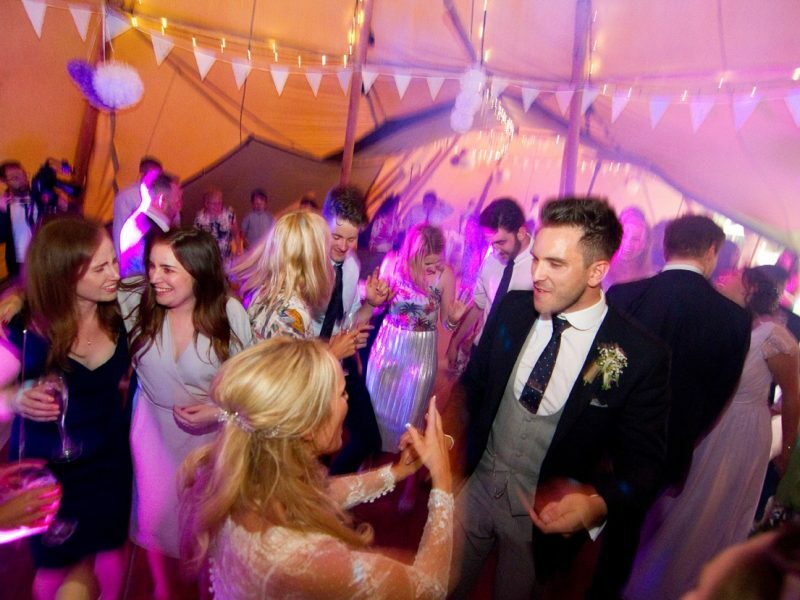 "We were so impressed with the variety and range of music the Wedding DJ had on offer. Everyone was on their feet and having a great night!"